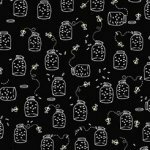 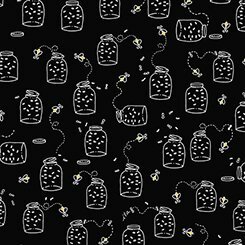 INk & Arrow - Camp S'More - Lightening bugs in a white jar on a black background. 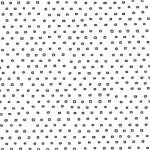 Ink & Arrow - Gnome Matter What! 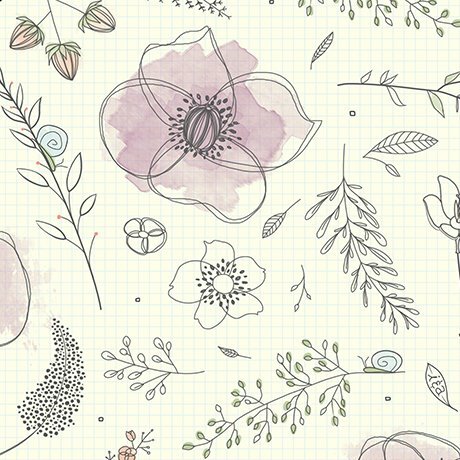 - Botanicals on ecru background. Ink & Arrow - Gnome Matter What! 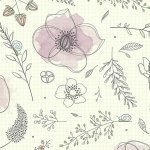 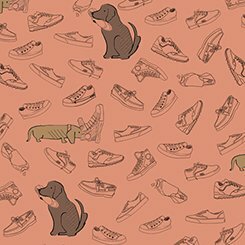 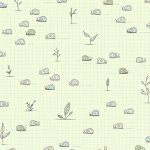 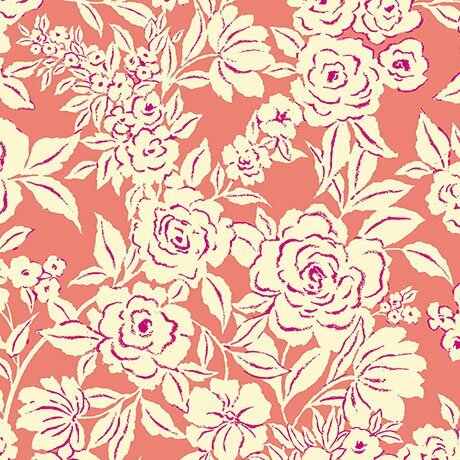 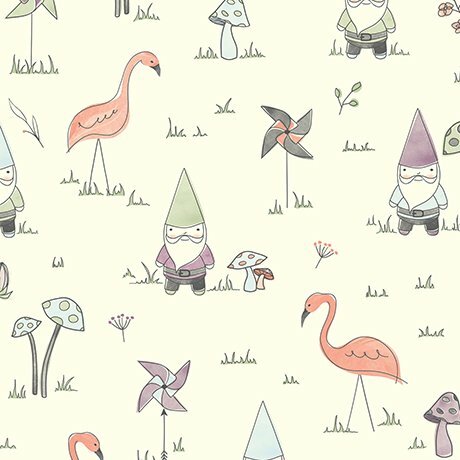 - Gnomes, flamingos & botanicals on ecru background. 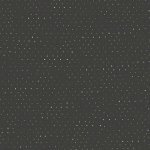 Ink & Arrow - Gnome Matter What! 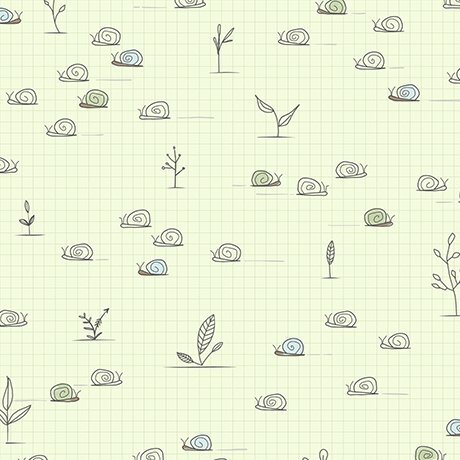 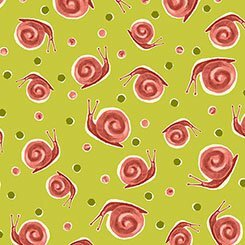 - Snails on light green background. 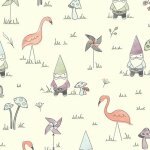 Ink & Arrow - Gnome Matter What! 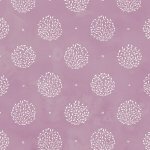 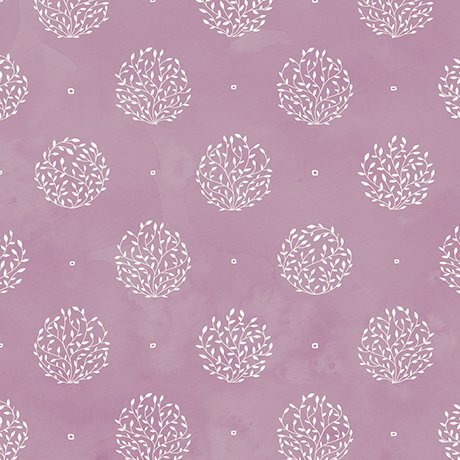 - White vine balls on lilac background. 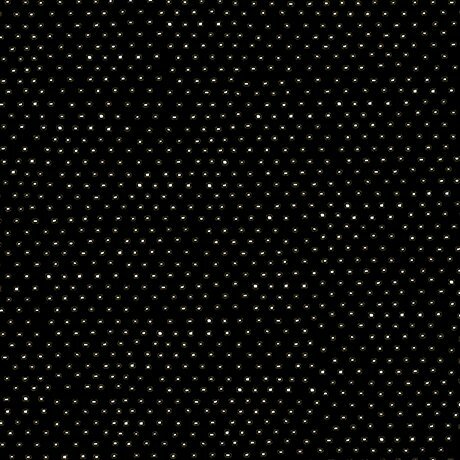 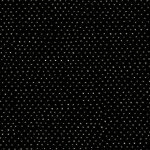 Square Dot Blender white on black. 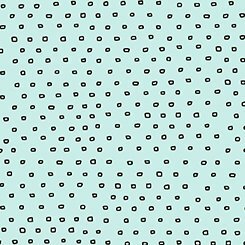 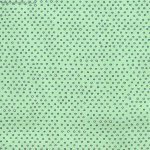 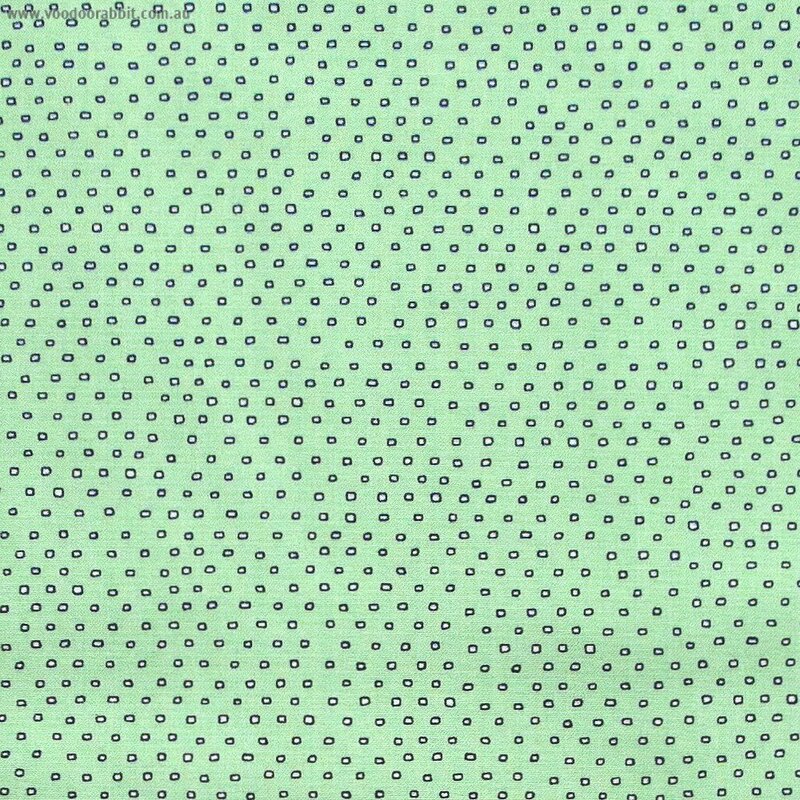 Ink & Arrow - Pixie - AQUA - Square dot blender. 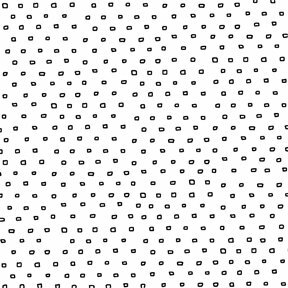 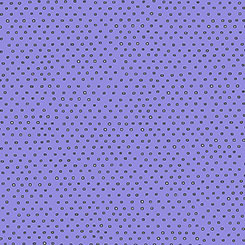 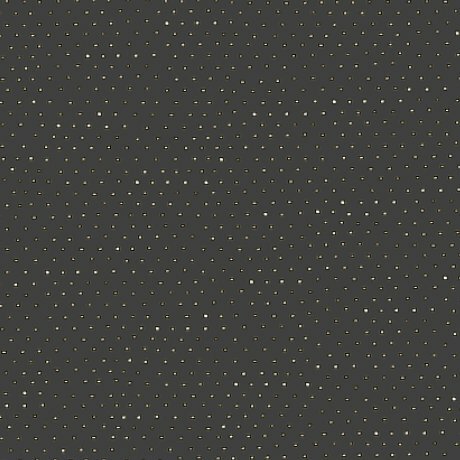 Ink & Arrow - Square dots on white background. 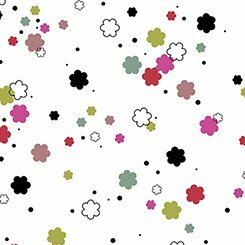 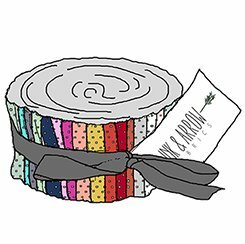 Ink & Arrow - Wool Ewe - Companion fabric to Sheep wearing multi-colored sweaters. 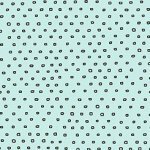 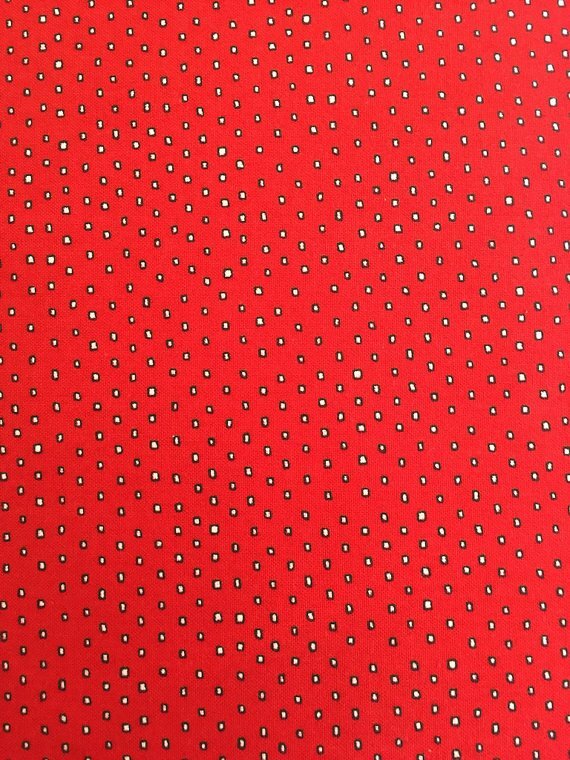 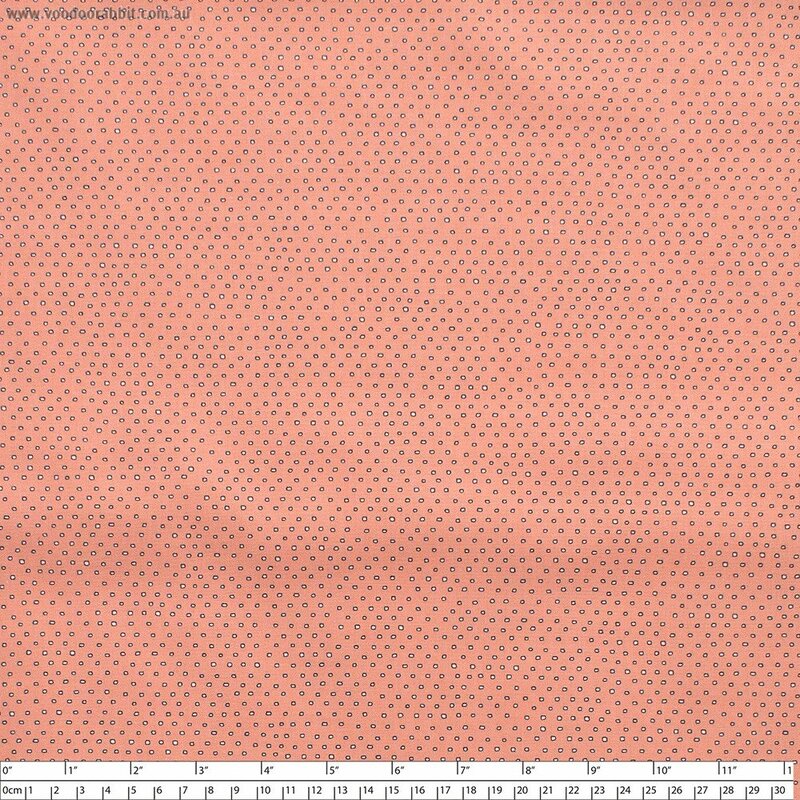 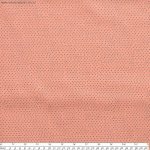 Pixie Dots - 40 2-1/2" strips in a roll. 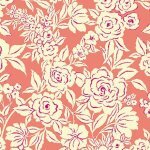 Multi colors.